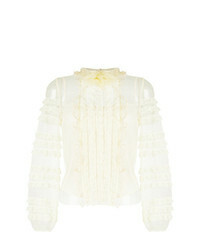 RED Valentino Crochet And Sheer Panel Blouse £266 £533 Free UK Shipping! RED Valentino Blouse £436 Free UK Shipping! 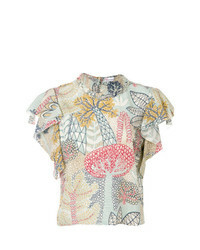 RED Valentino Frill Bib Blouse £397 Free UK Shipping! 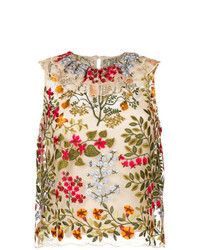 RED Valentino Embroidered Sleeveless Top £483 Free UK Shipping! 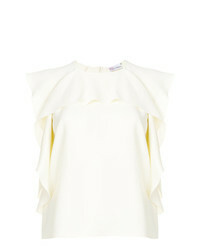 RED Valentino Ruffle Embellished Top £255 Free UK Shipping! 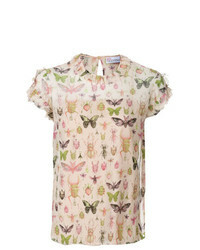 RED Valentino Insect Print Blouse £399 £443 Free UK Shipping! 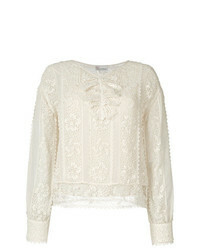 RED Valentino Crochet Neck Blouse £185 £371 Free UK Shipping! 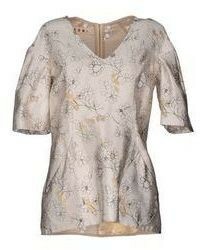 RED Valentino Embroidered Short Sleeve Top £310 Free UK Shipping! 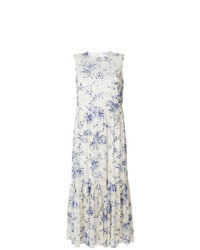 RED Valentino Floral Gathered Dress £785 Free UK Shipping! 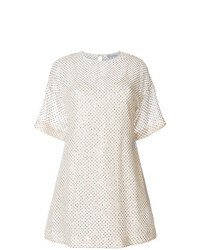 RED Valentino Embellished Mini Dress £699 Free UK Shipping! 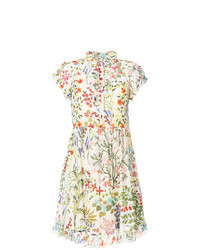 RED Valentino Floral Print Dress £657 £876 Free UK Shipping! 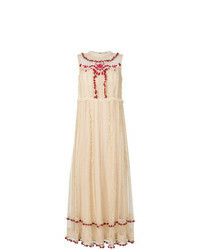 RED Valentino Long Romantic Dress £876 Free UK Shipping!